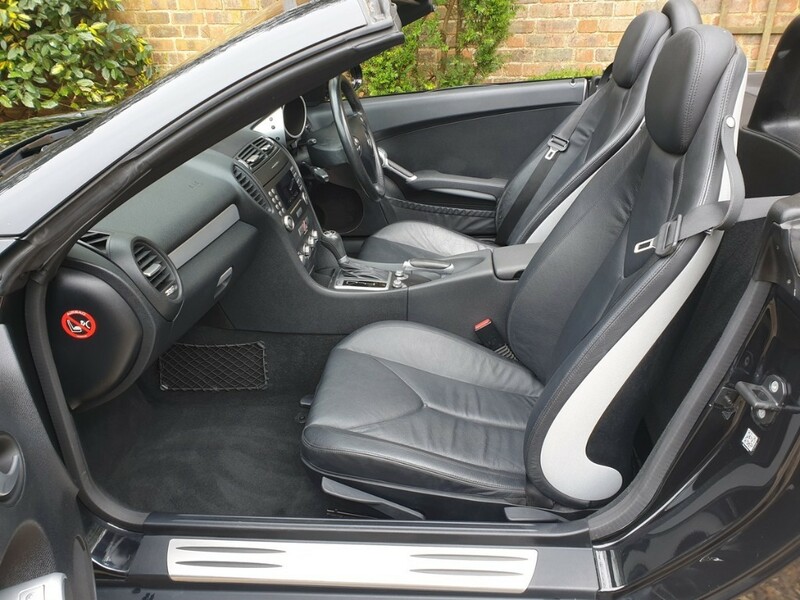 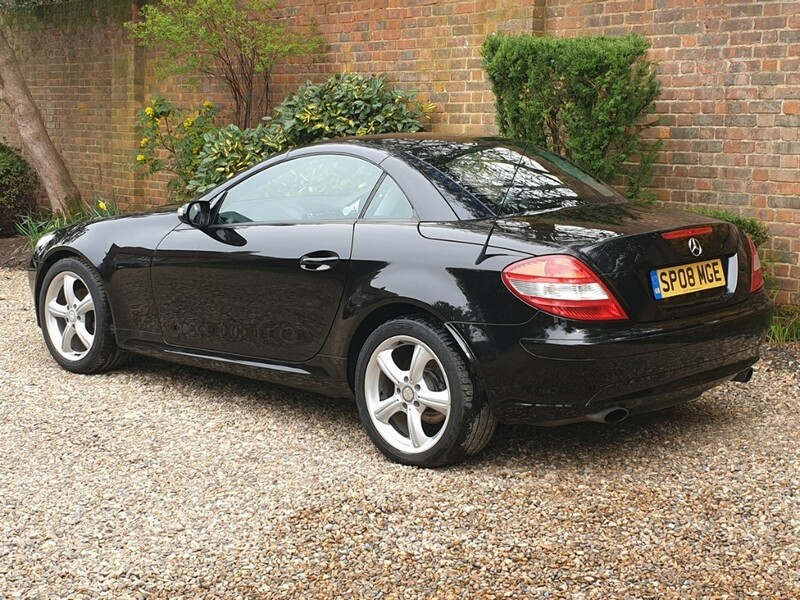 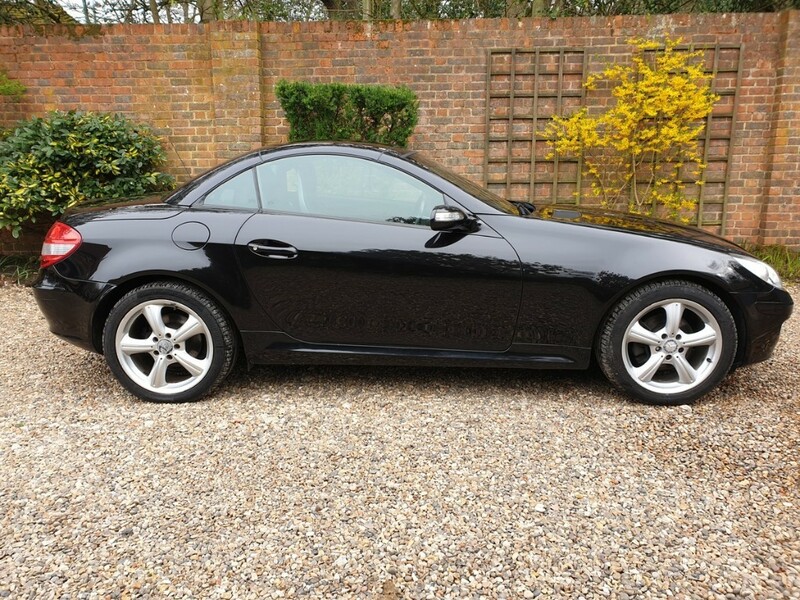 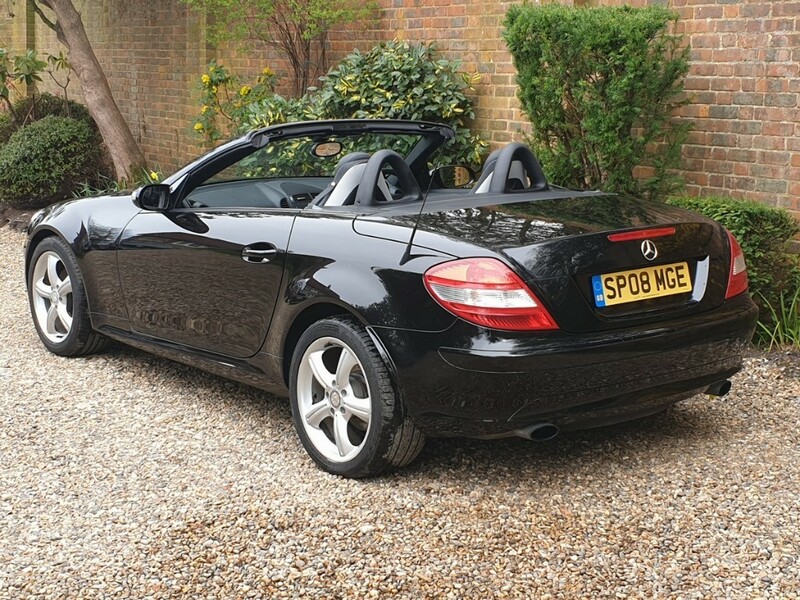 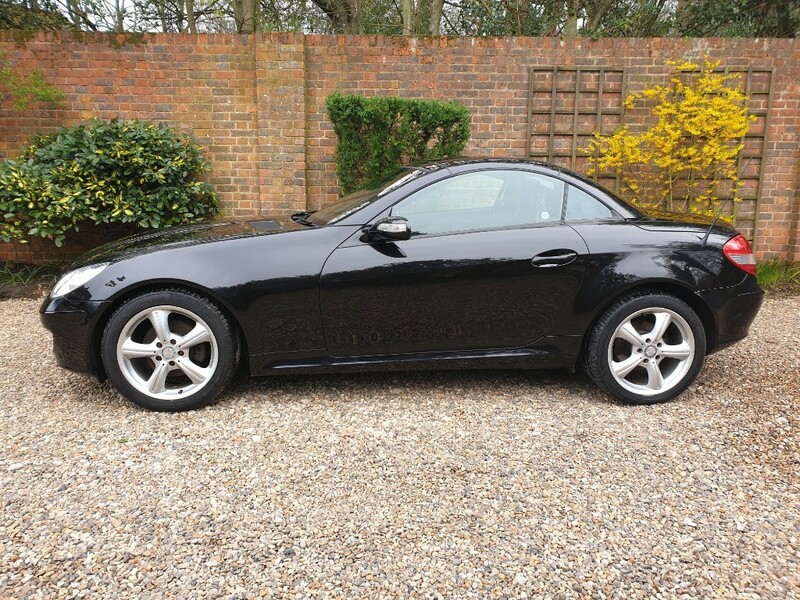 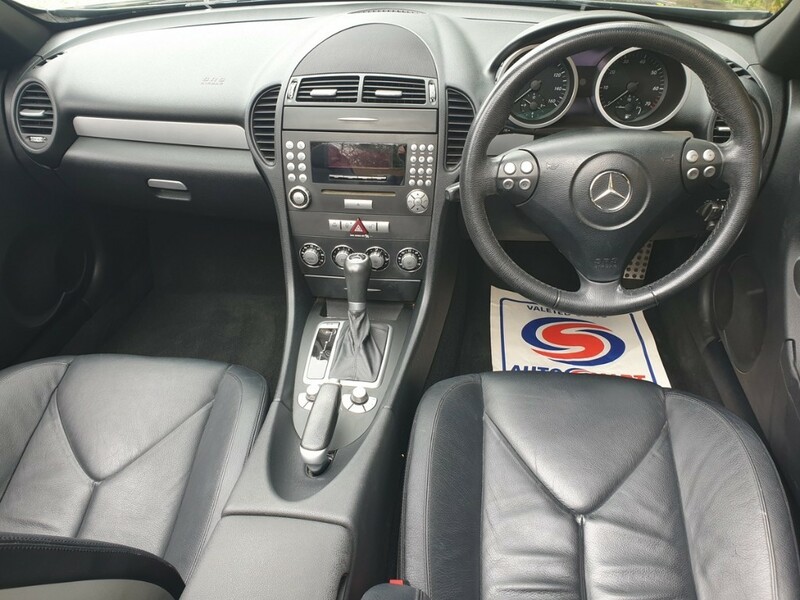 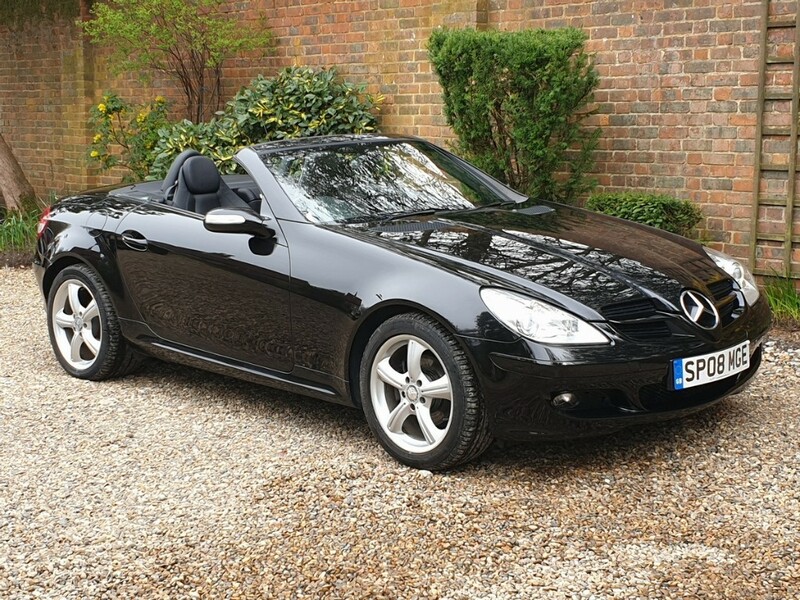 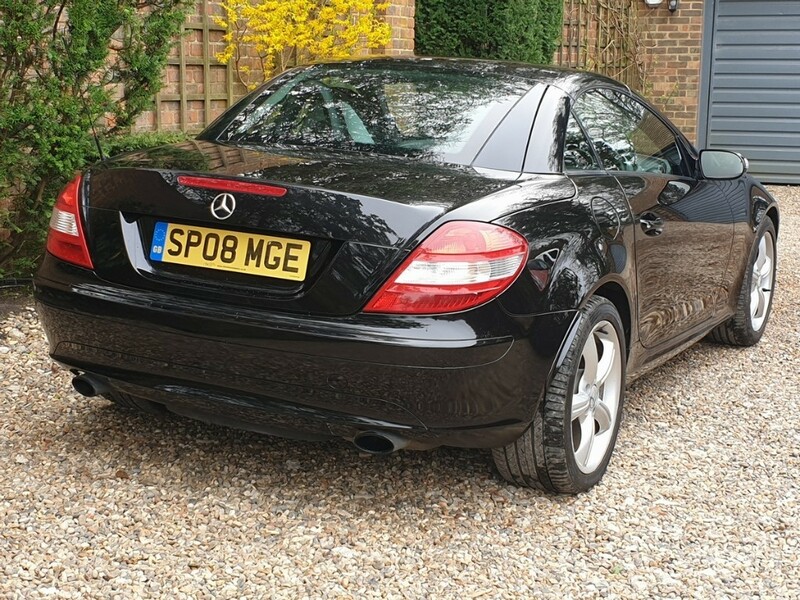 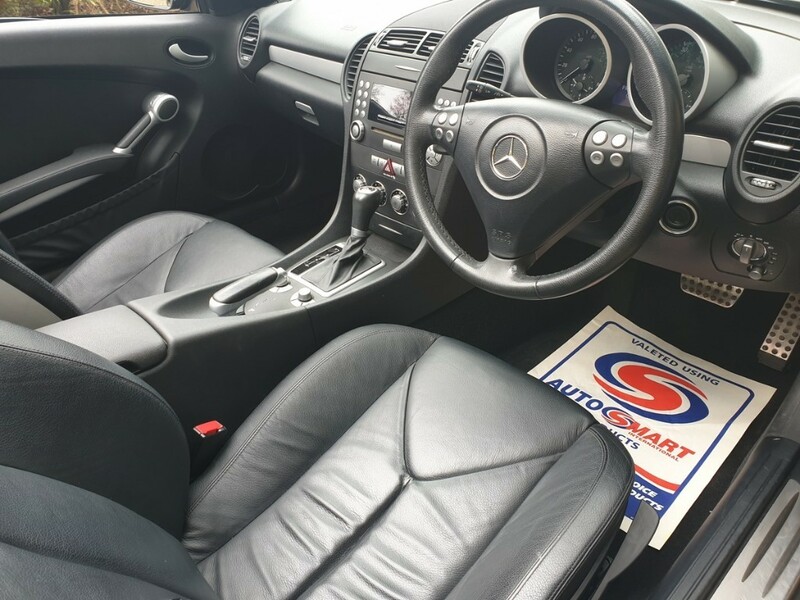 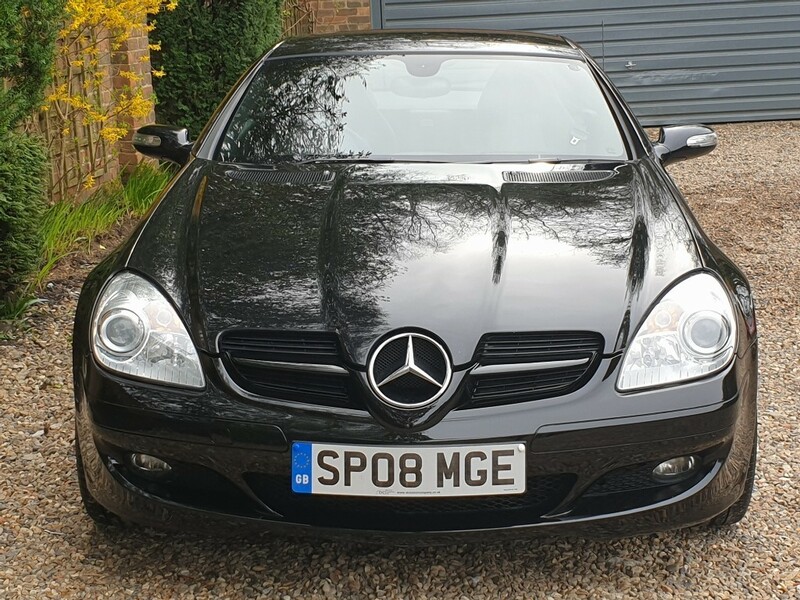 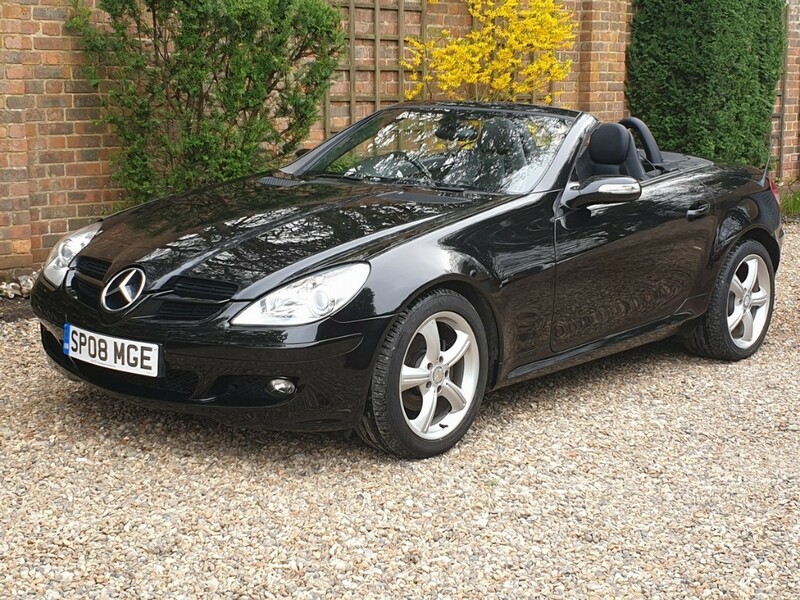 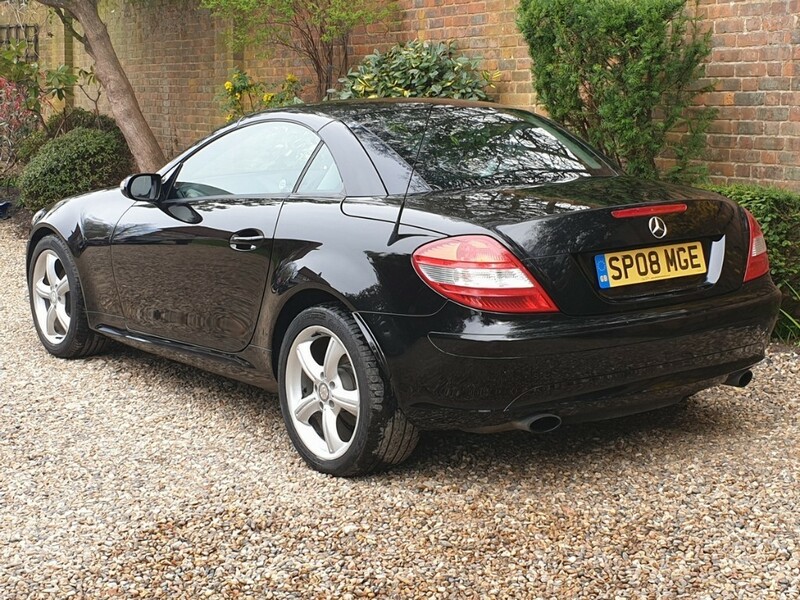 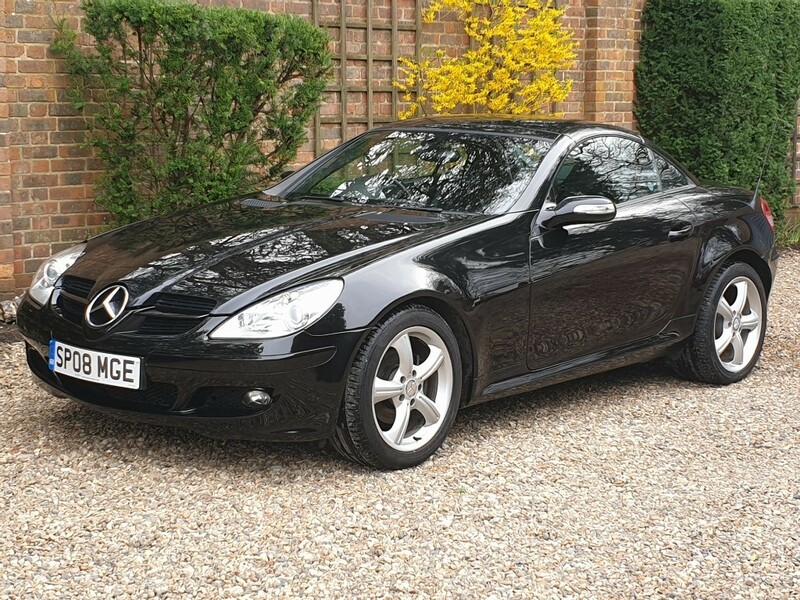 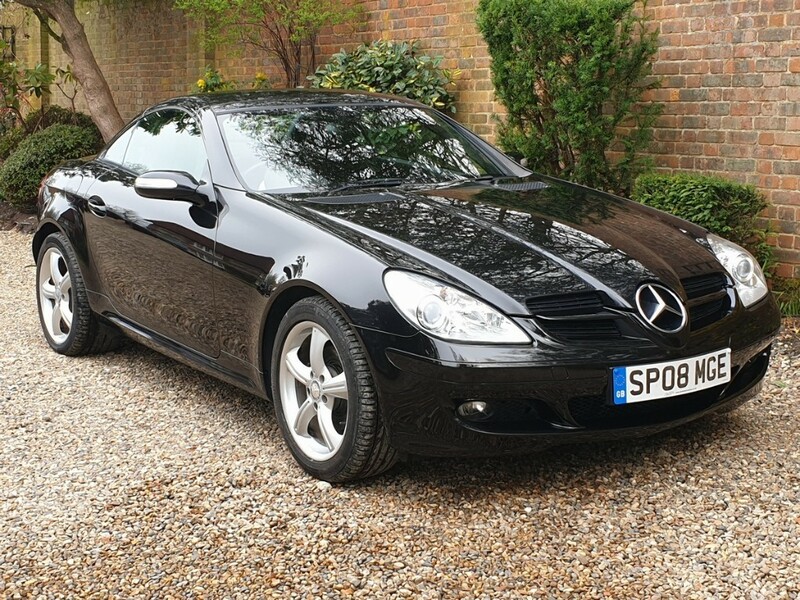 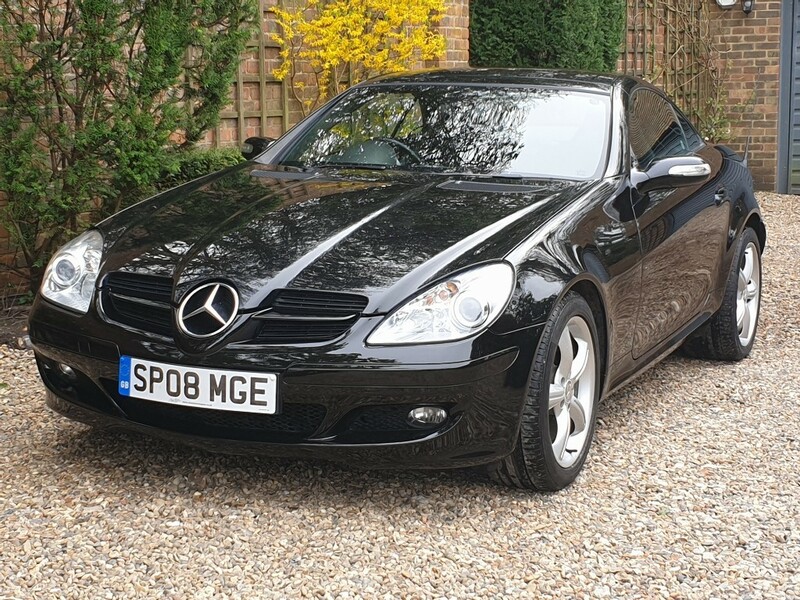 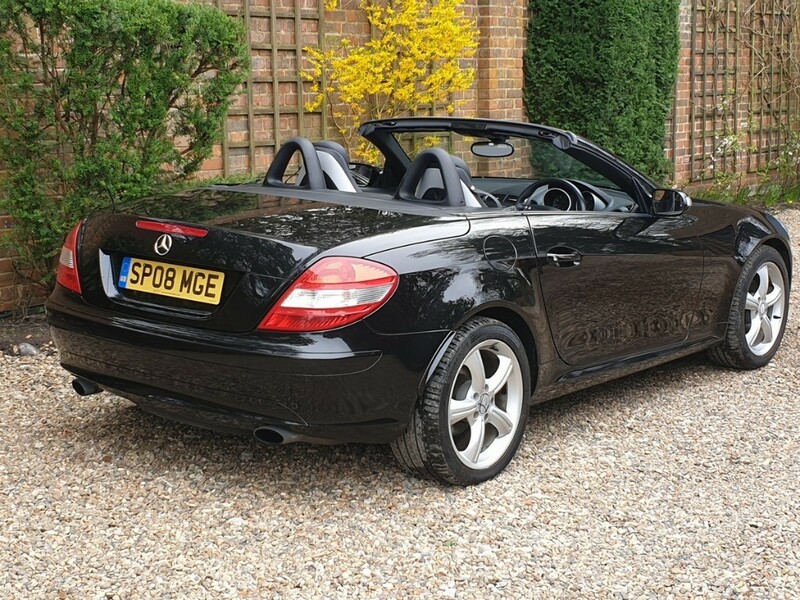 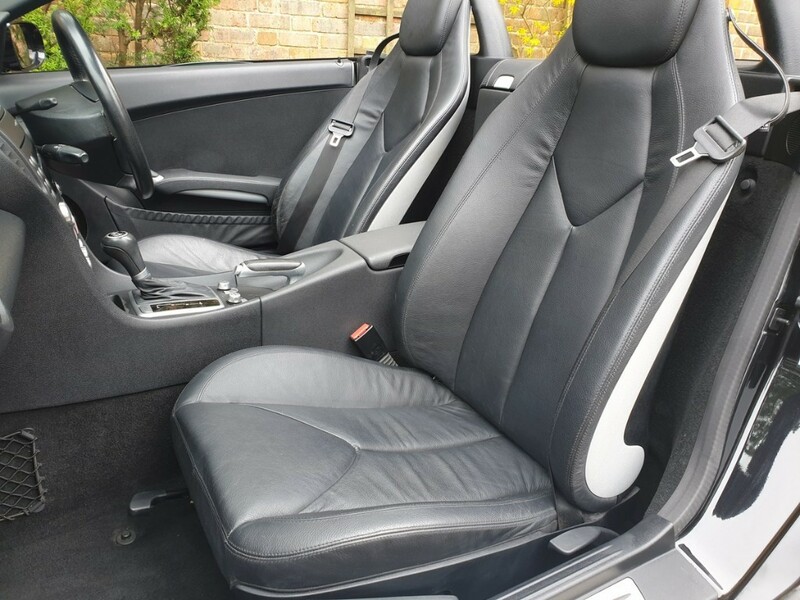 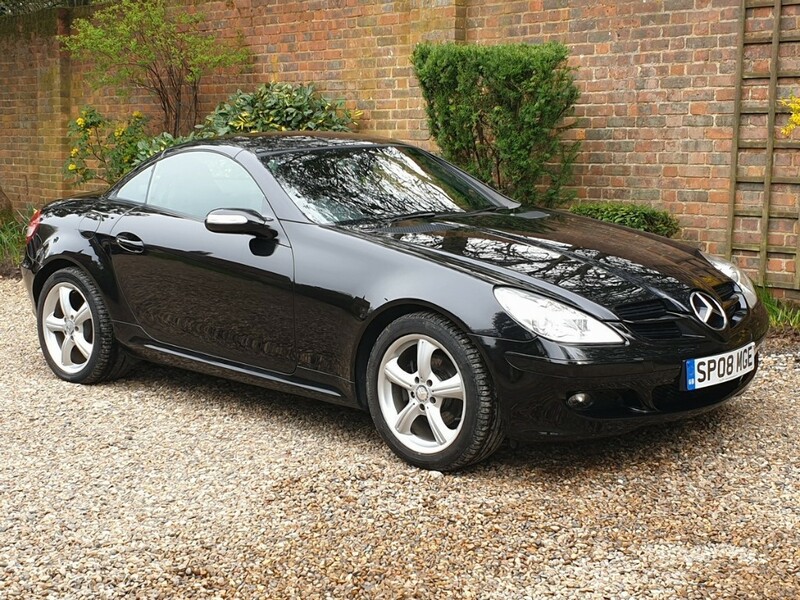 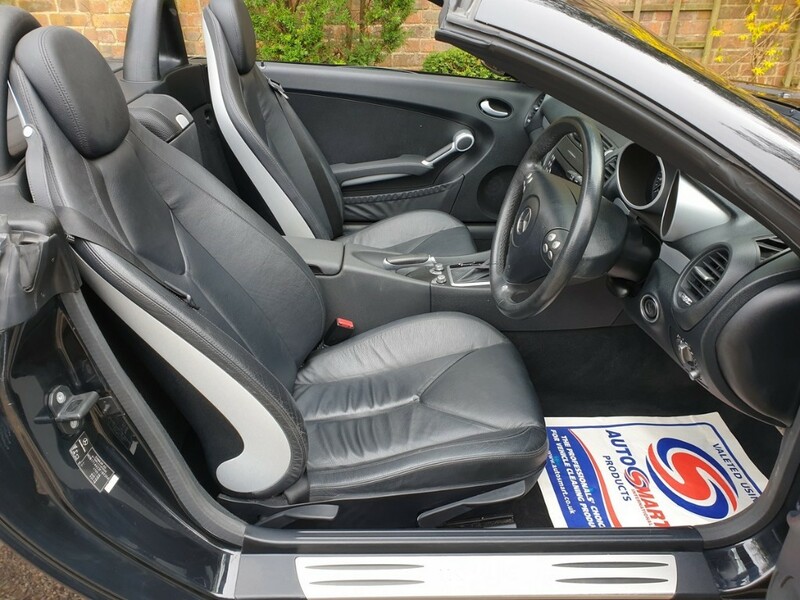 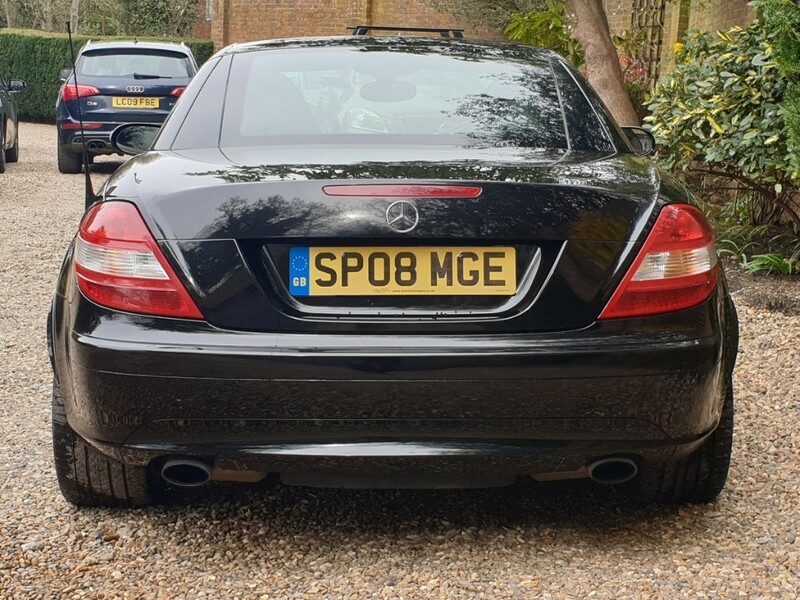 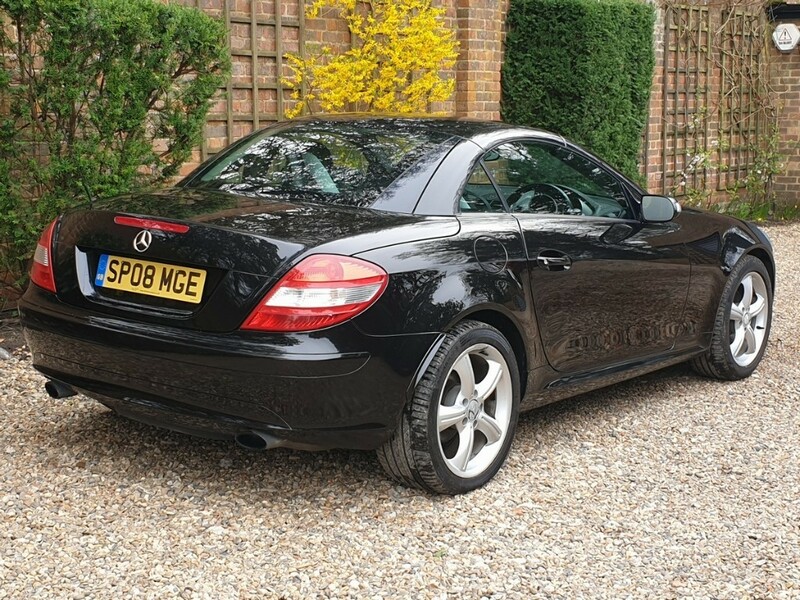 Black Leather Interior, 17" Alloy Wheels with Continental Tyres, Dual Zone Climate Control, CD Stereo, Multi-Function Steering Wheel, Auto Lights, Electric Roof, Electric Windows and Mirrors, Remote Central Locking with Alarm and Immobiliser. 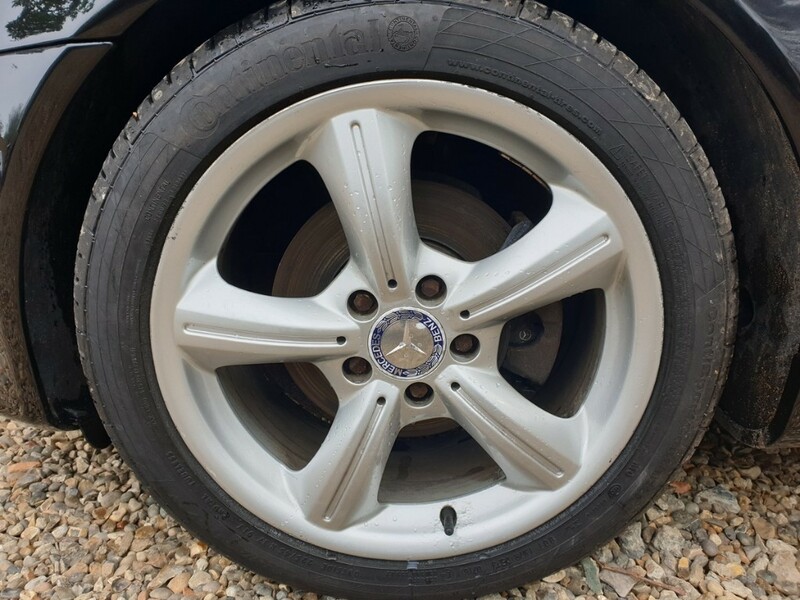 Full Mercedes Service History, 12 Months MOT. 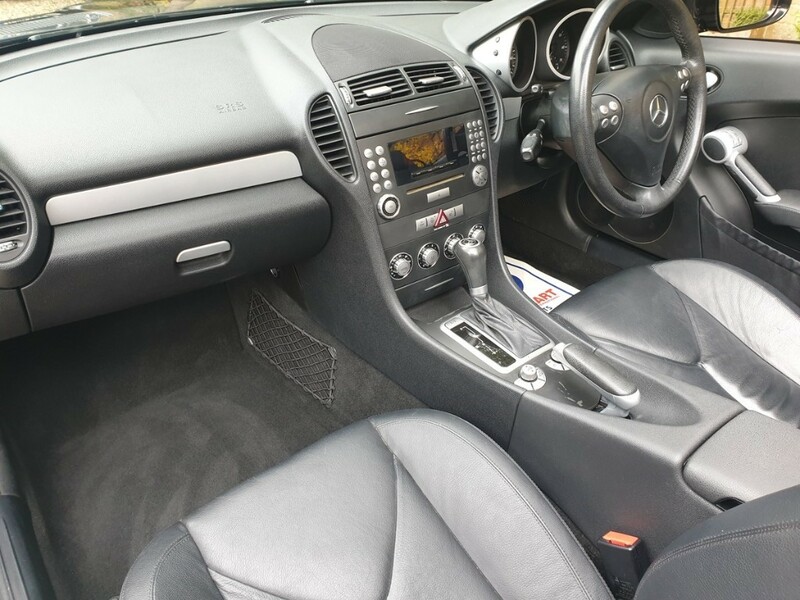 Low Rate Finance Options Available! 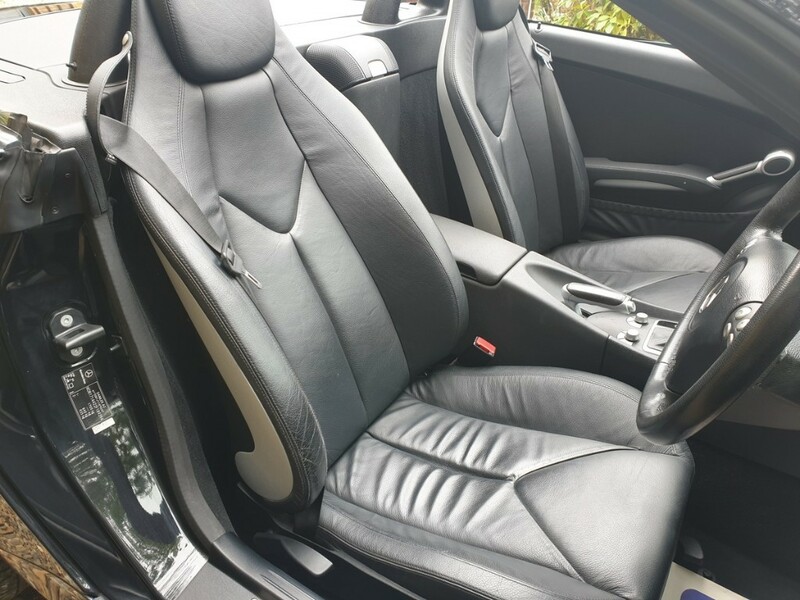 Any inspection or test drive is welcome.